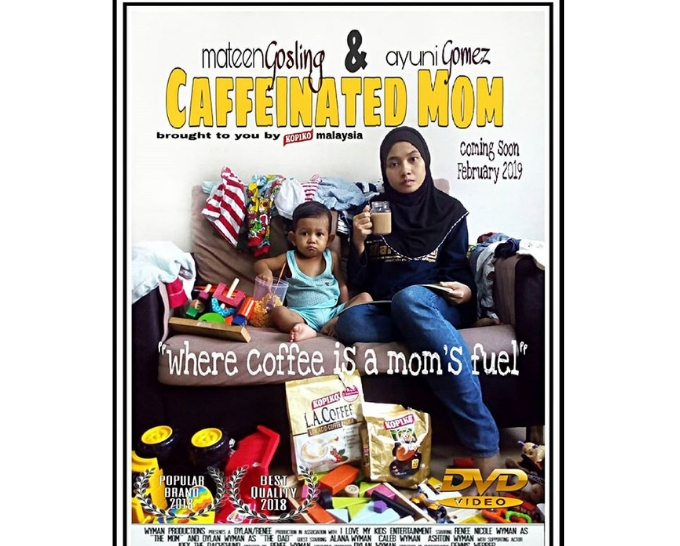 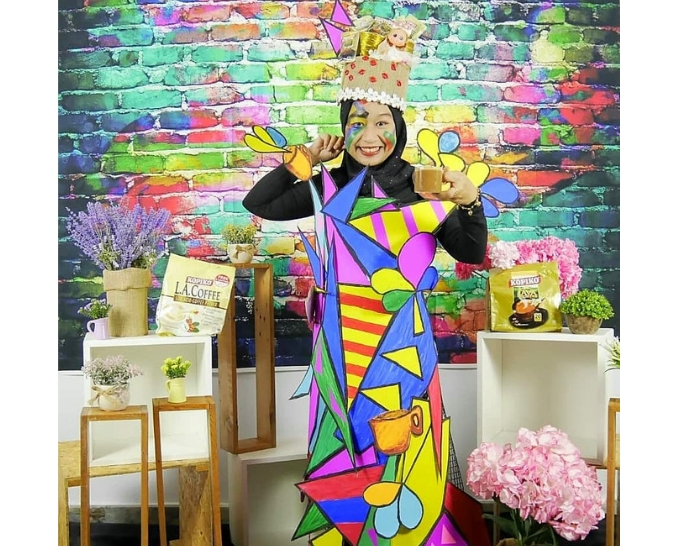 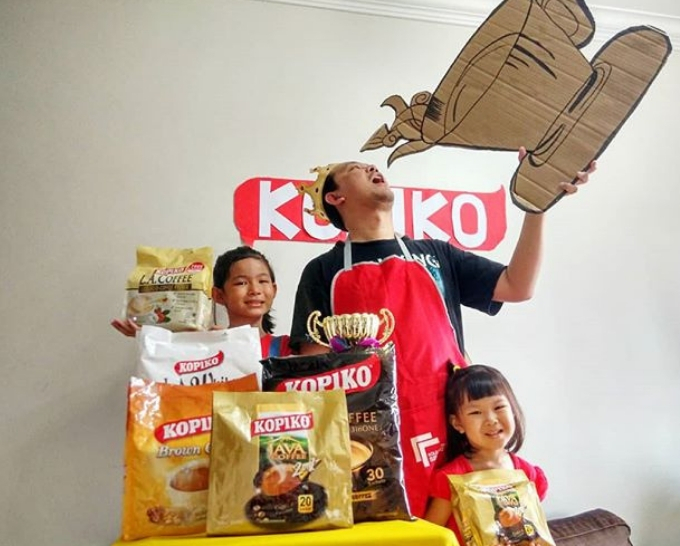 Inspired by KOPIKO JAVA @kopikomalaysia . 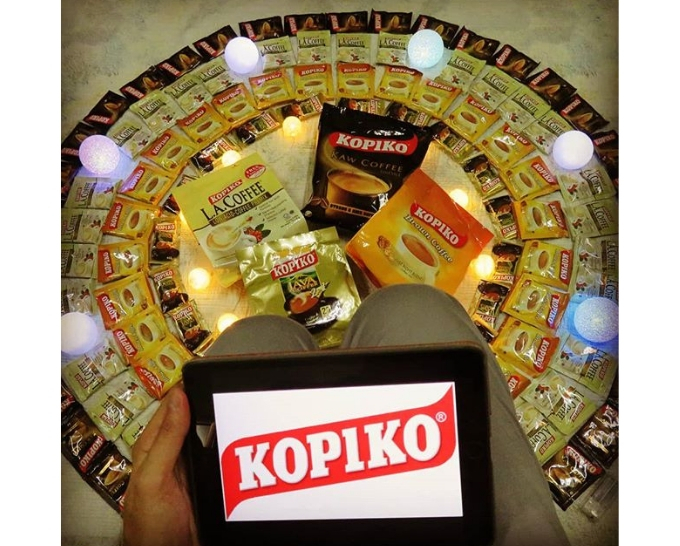 This is #mykopikomoment trying to play traditional javanese gamelan with a modern twist. 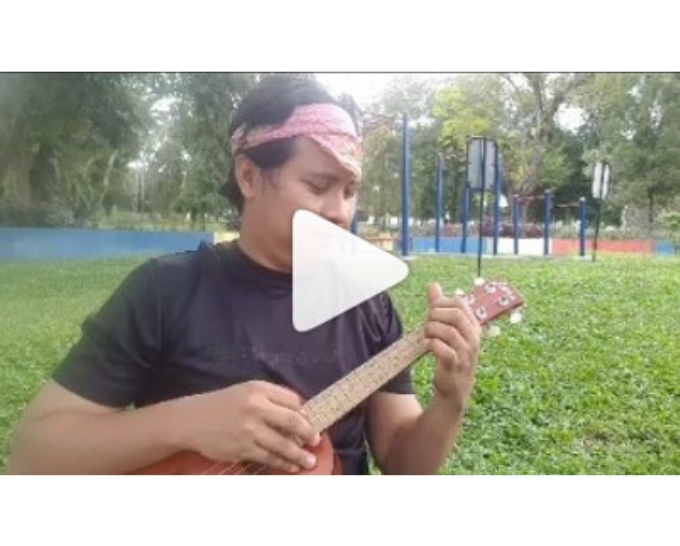 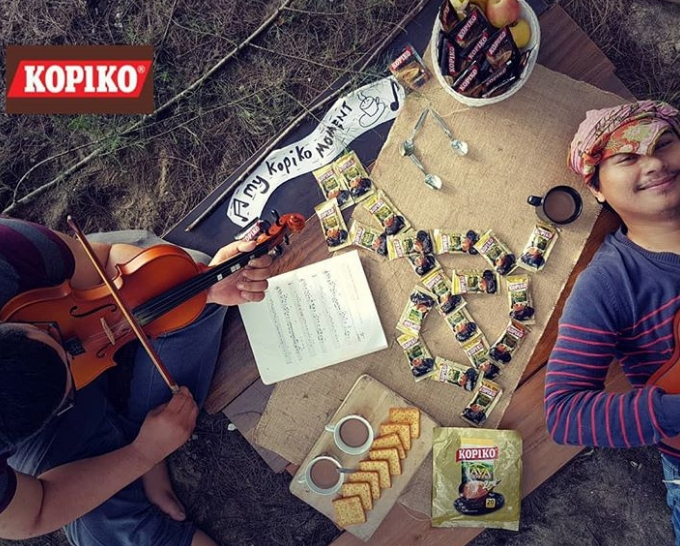 🎼🎵🎶.Played only using ukulele 🎸 & violin 🎻 The sound of both instrument with an aromatic cup of #kopiko JAVA ☕ made every bit and sipping the coffee synchronize awesomely delicious. 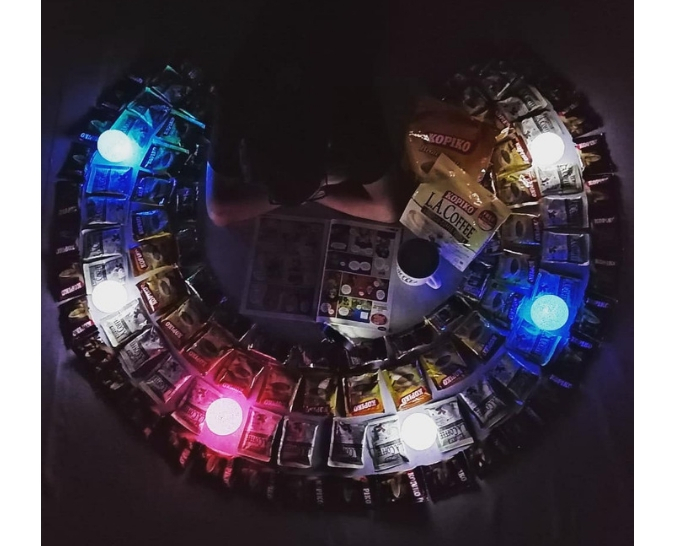 Stayed up late night for new year? 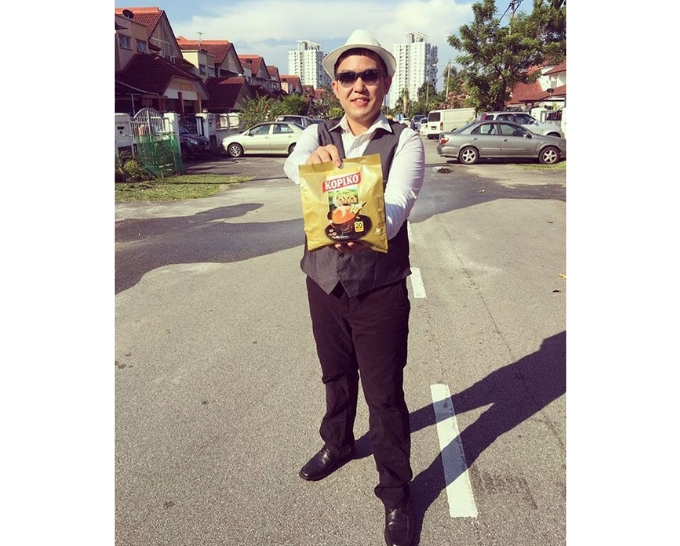 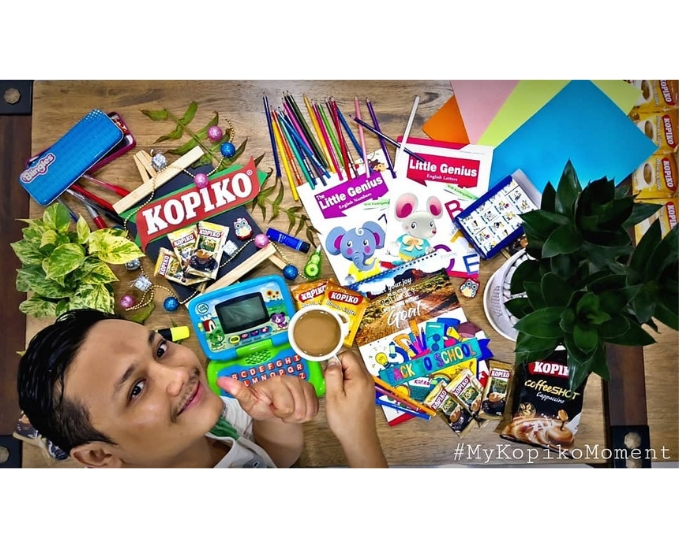 We choose @kopikomalaysia as our partner. 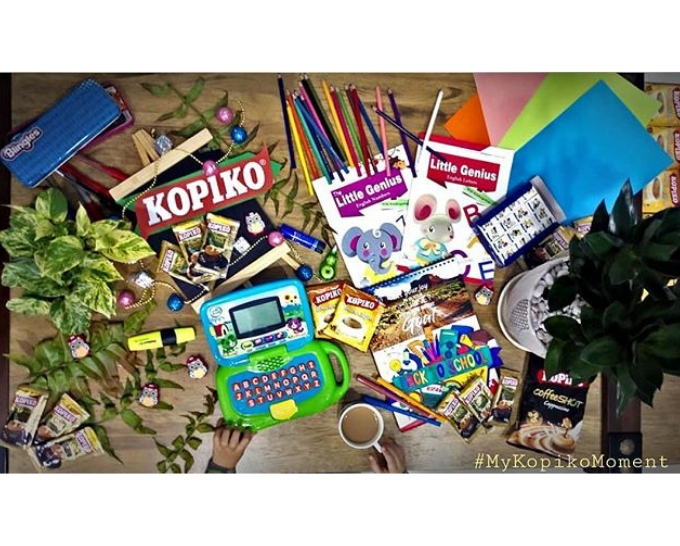 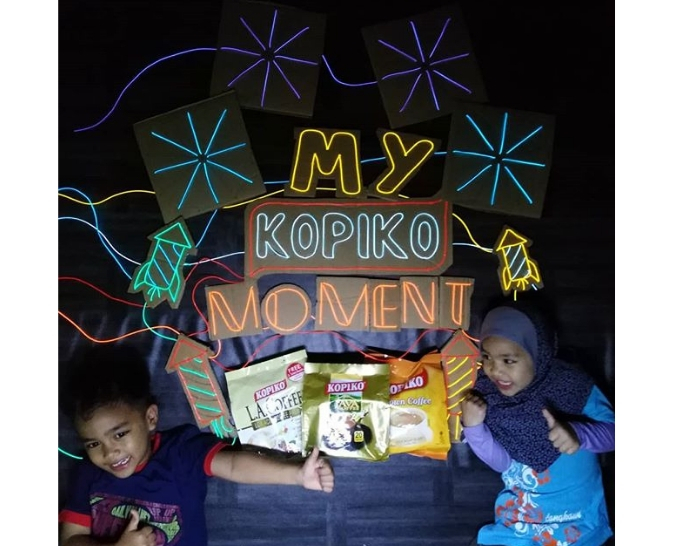 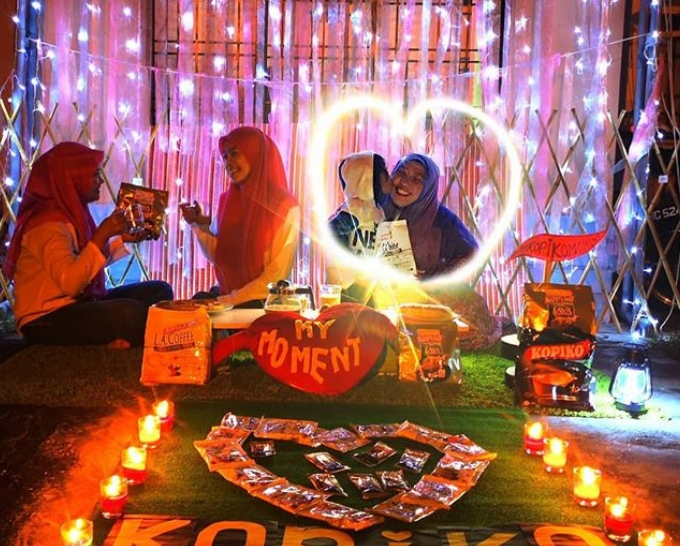 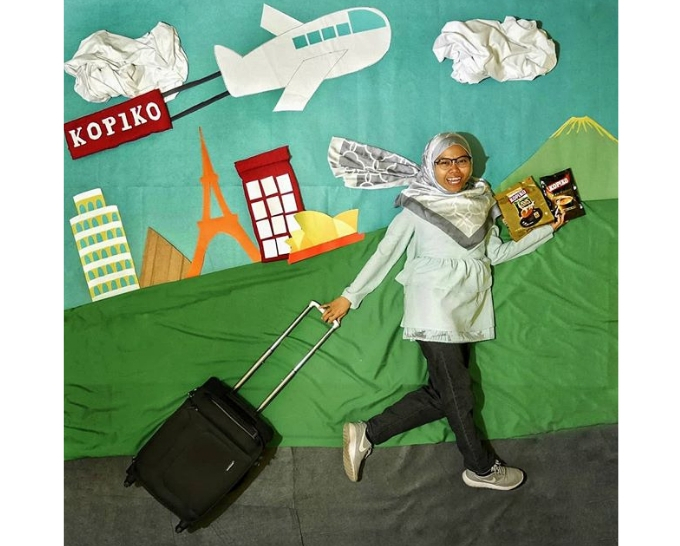 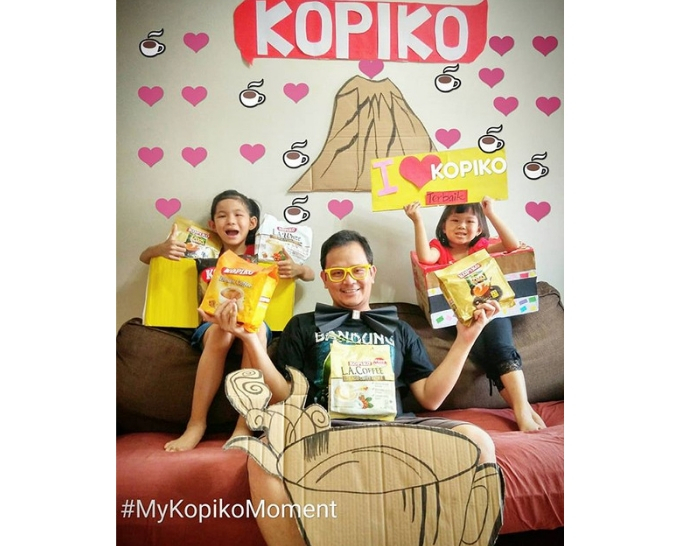 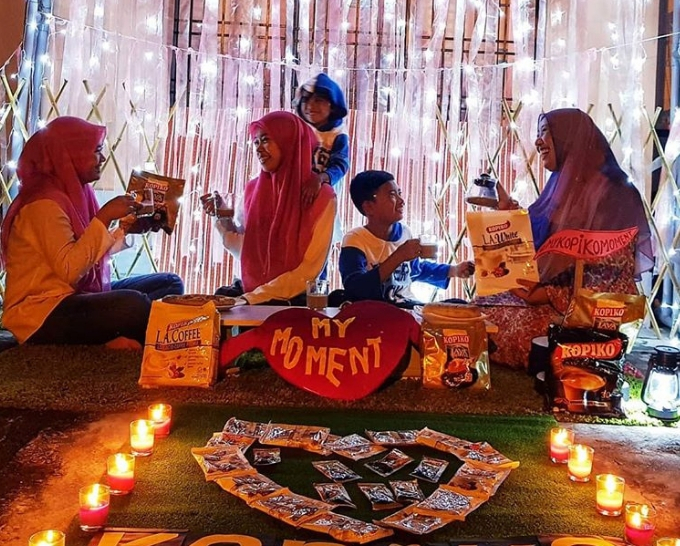 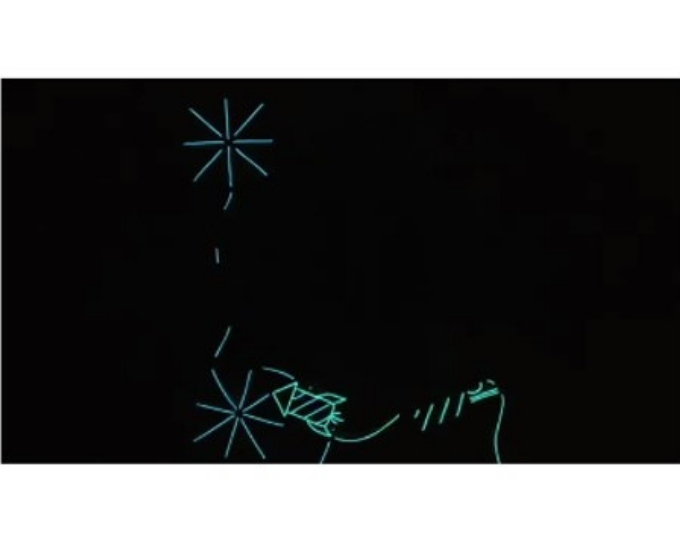 Our imagination go beyond wonder, These neon light firework and firecracker, We got it from #MyKopikoMoment that's inspire! 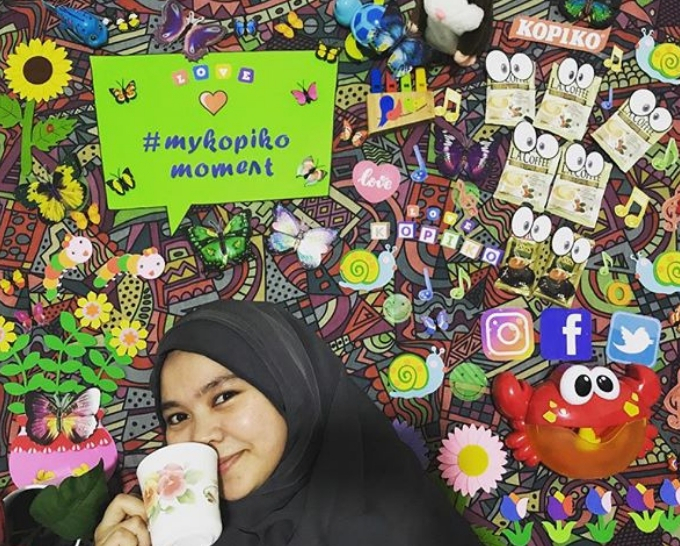 Photography has always been my passion, Venturing colourful places in Malaysia is my mission, For recharging myself with better object focus and vision, I never miss out #mykopikomoment to fulfill my life’s satisfaction. 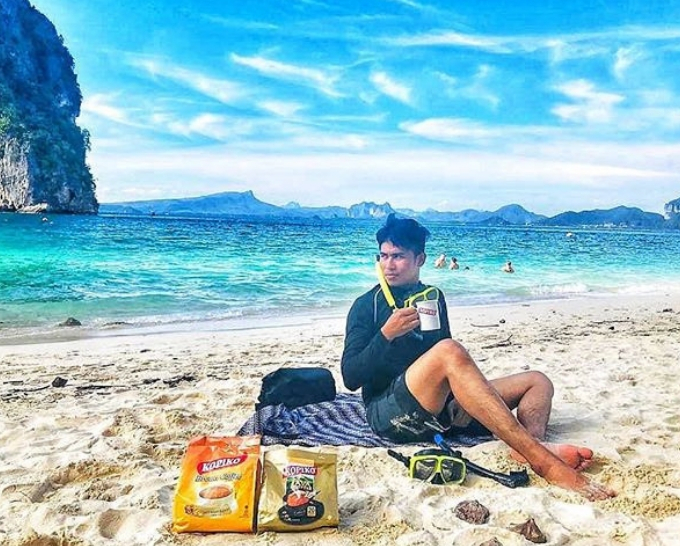 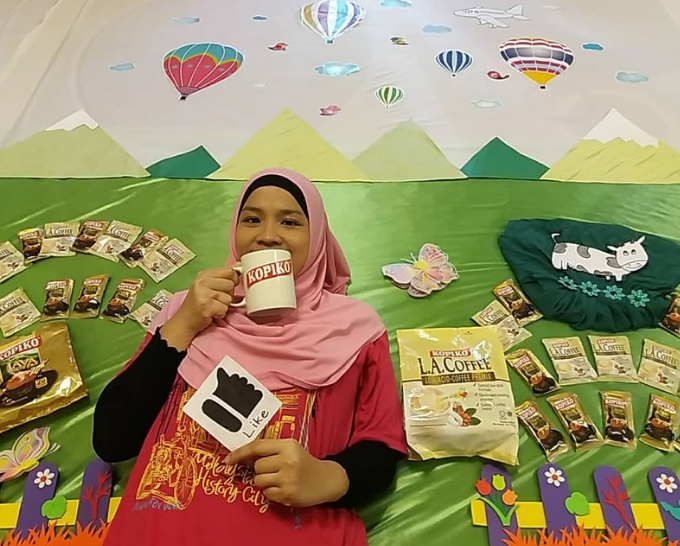 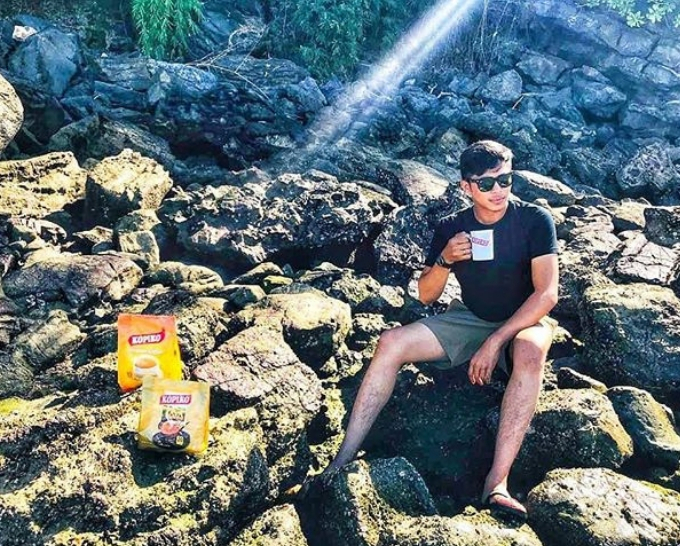 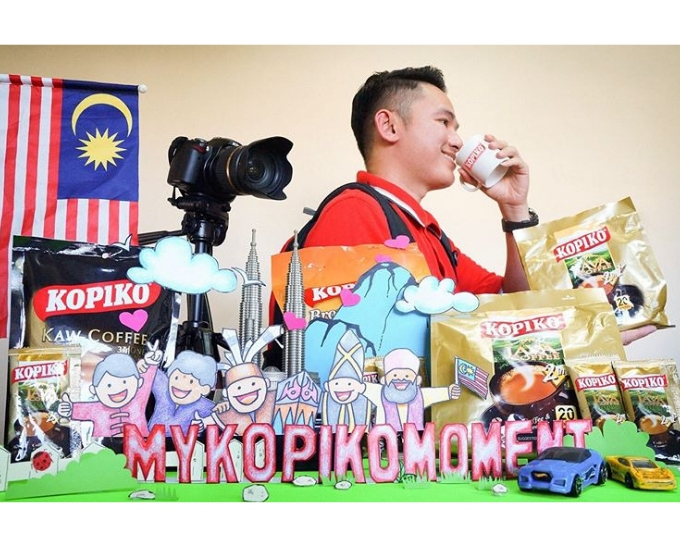 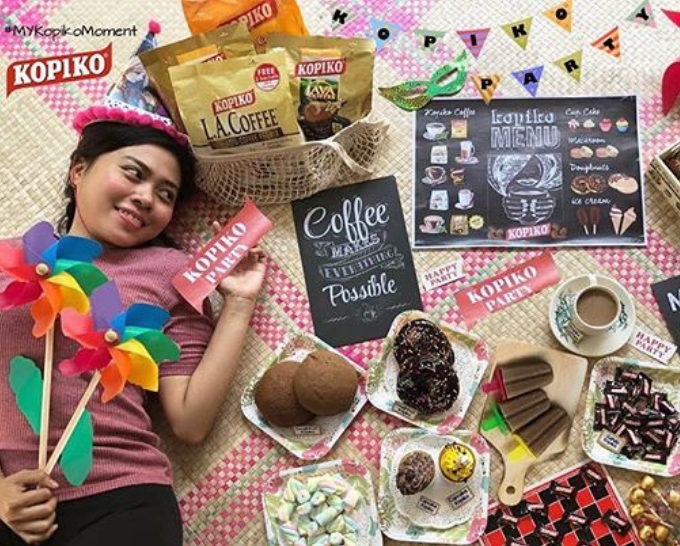 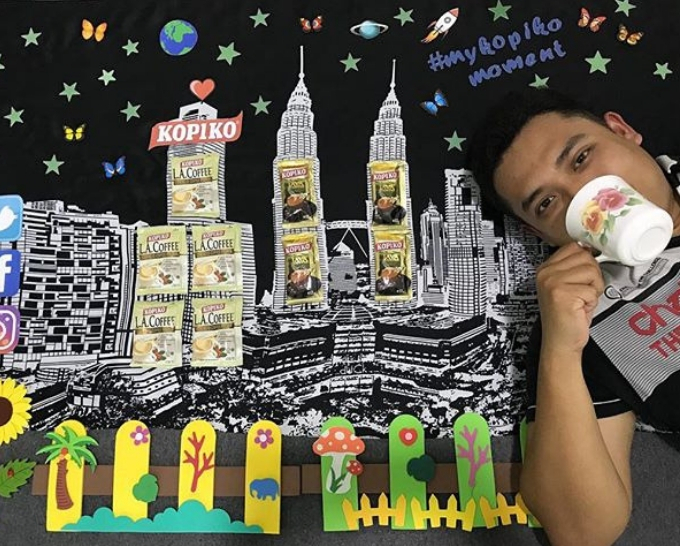 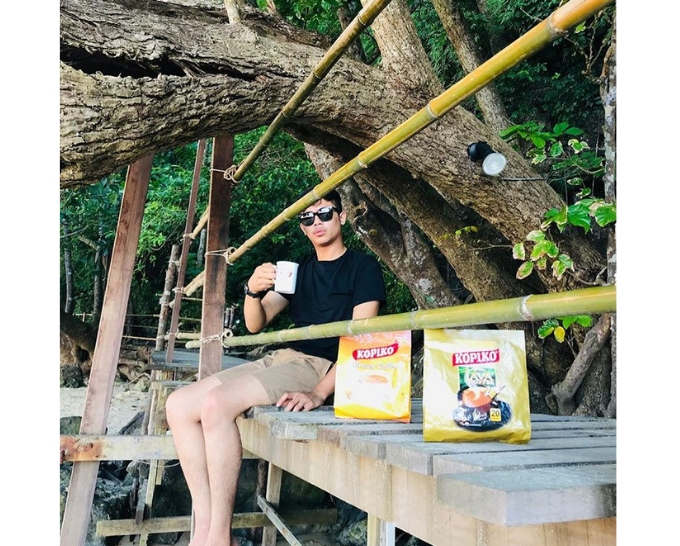 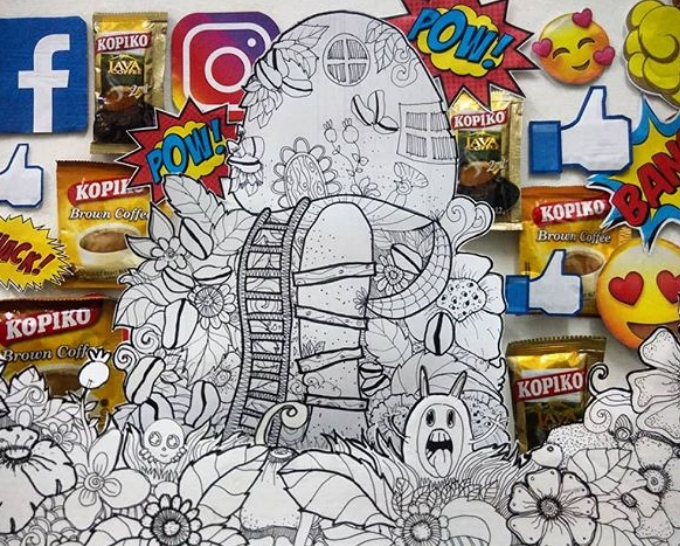 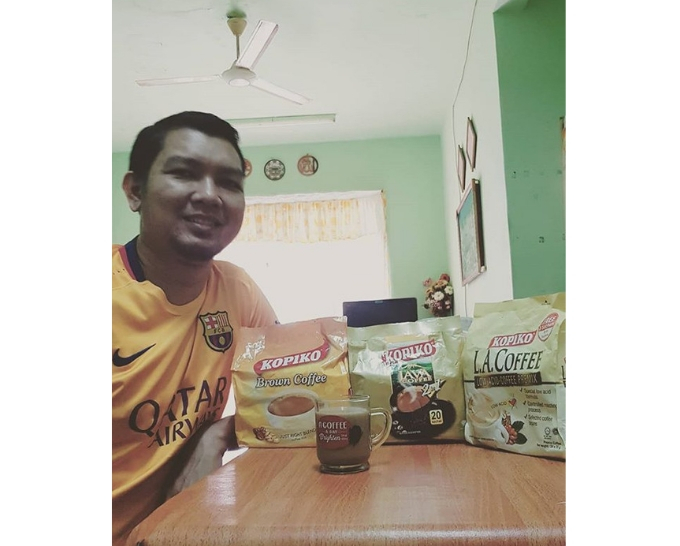 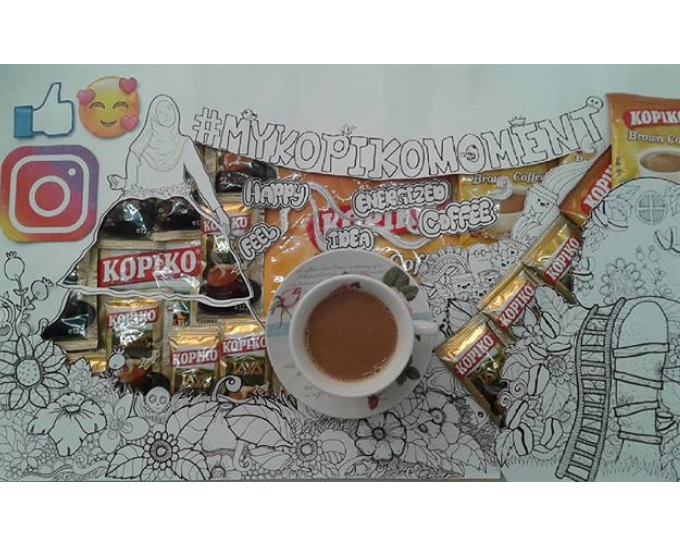 “ #Kopiko Has A Unique Aroma That Make Me Forget How Painful It Is To Be Awake” #MyKopikoMoment #kopiko #kopikojavacoffee #kopikobrown Hye Guys!!! 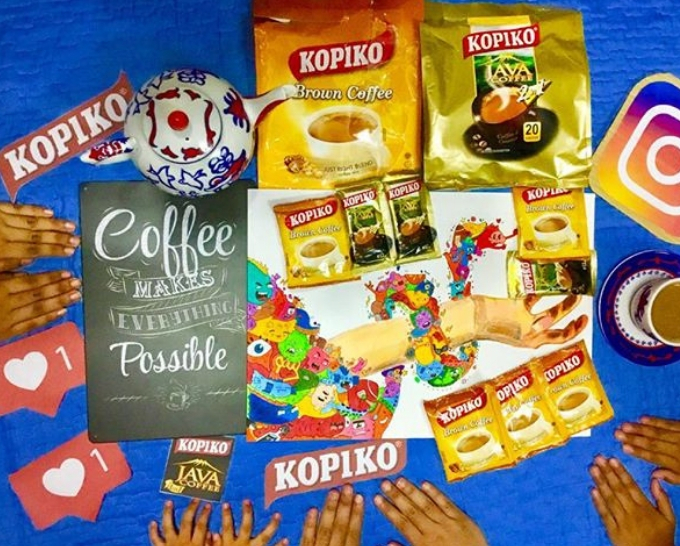 lets follow and like @kopikomalaysia . 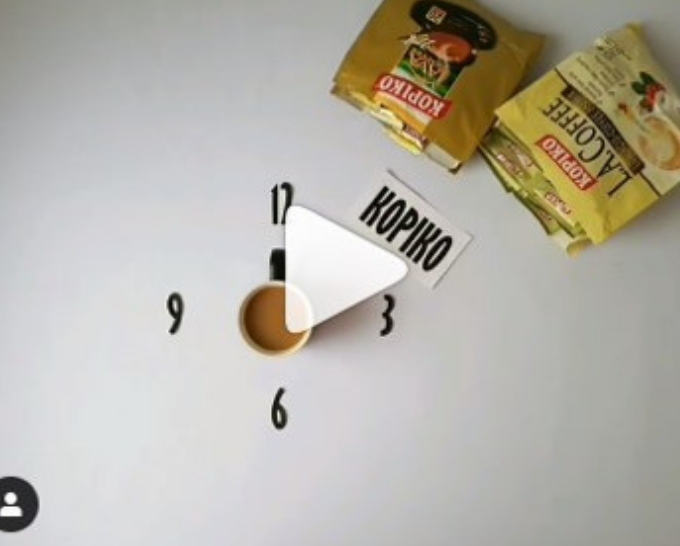 TQVM. 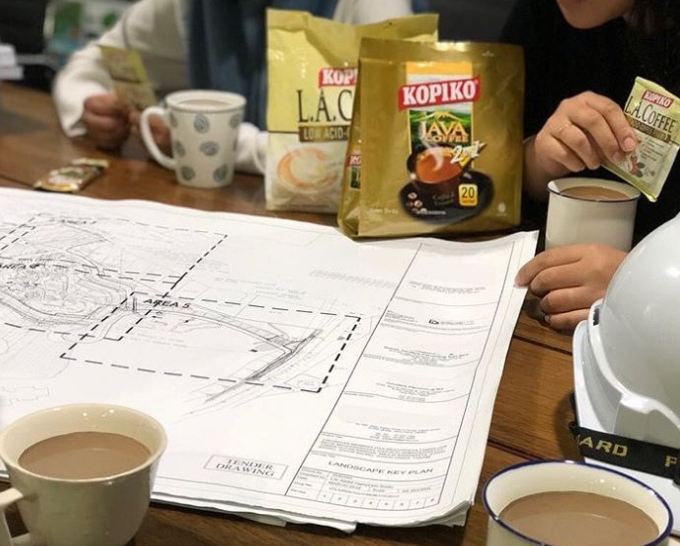 ☕My cup of inspiration! 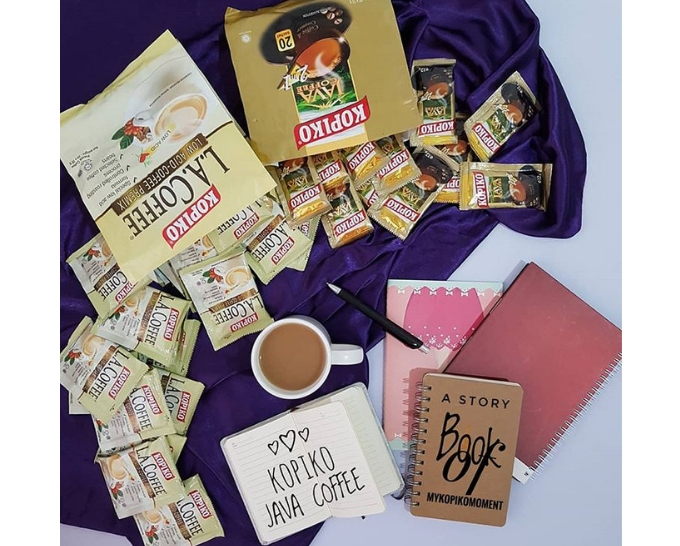 When it’s time for ME, Means it’s time for KOPIKO Coffee, Reading and writing is my hobby, With KOPIKO i'm no more sleepy. 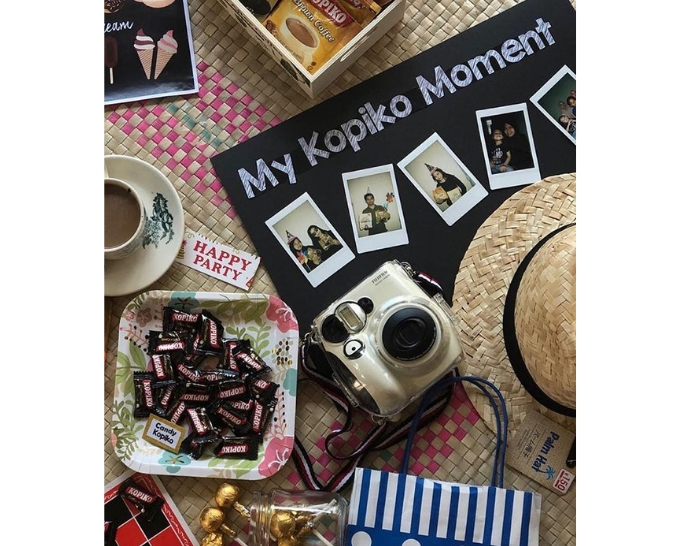 #mykopikomoment I love to spend my free time reading or writing, while listening to my favourite songs and indulging sips of KOPIKO coffee ☕ ❤ P/S: My new obsession now is KOPIKO JAVA Coffee...i strongly recommend to everyone to try this if you haven't 👍. 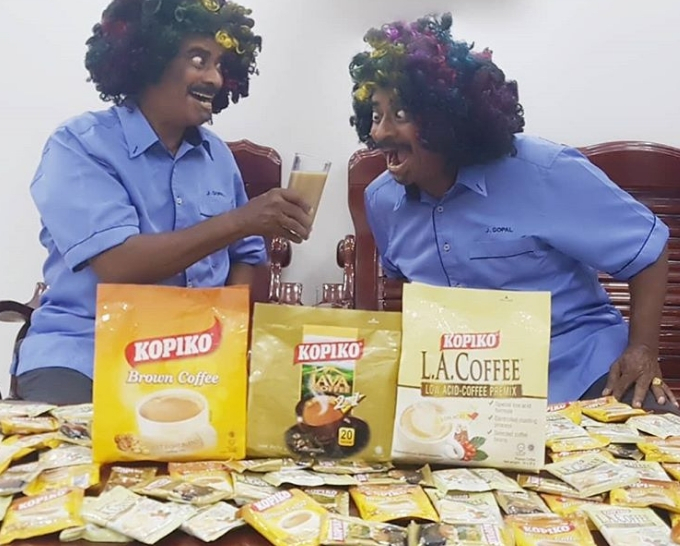 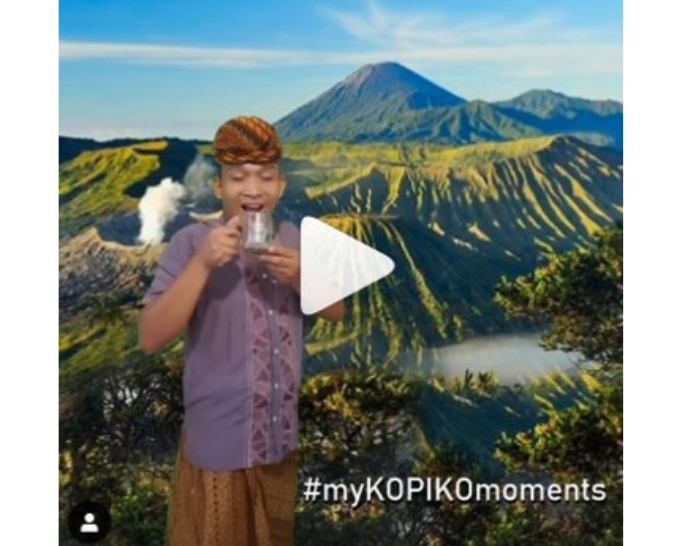 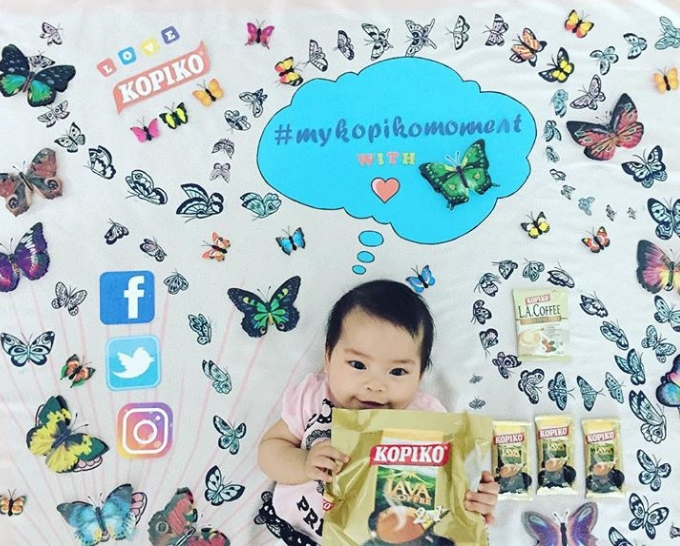 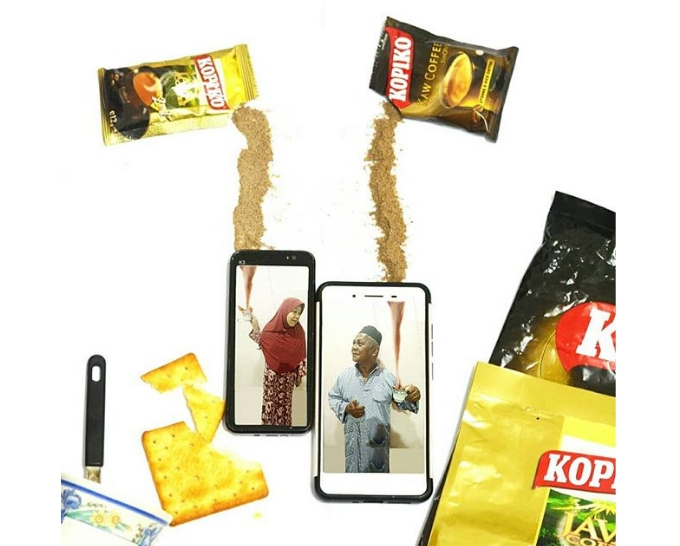 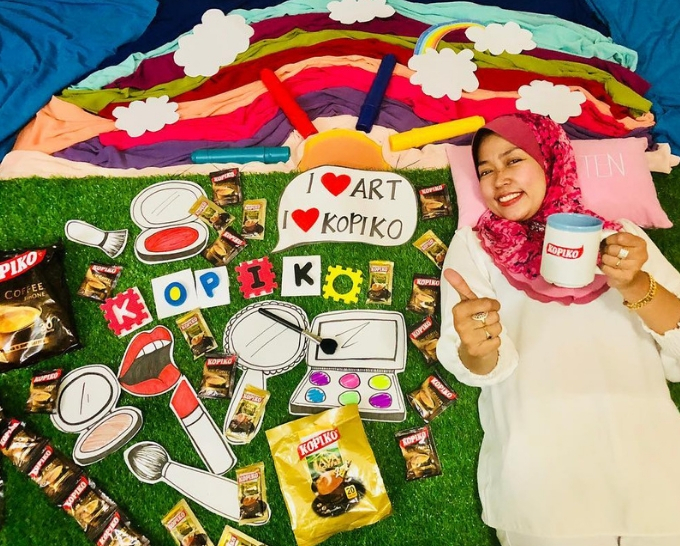 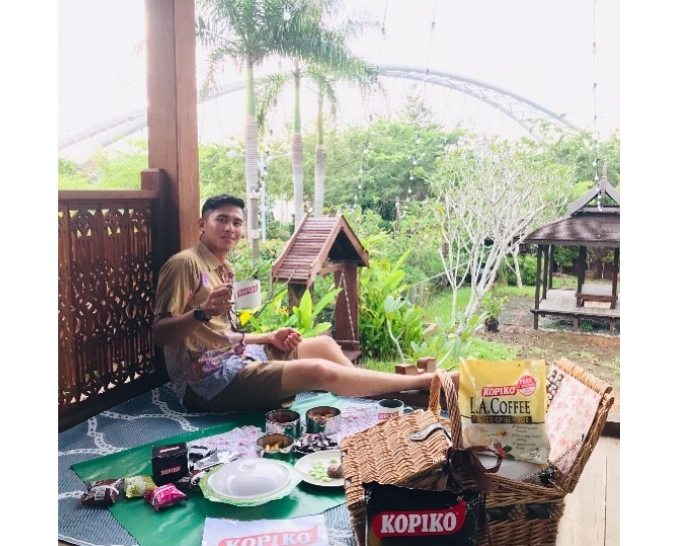 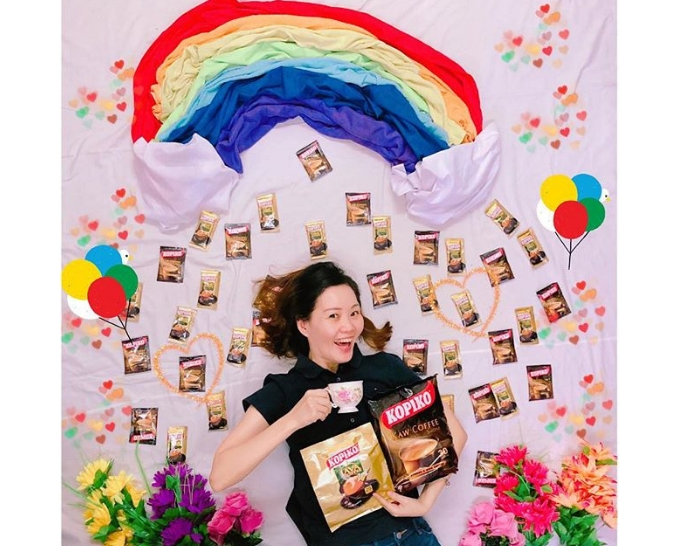 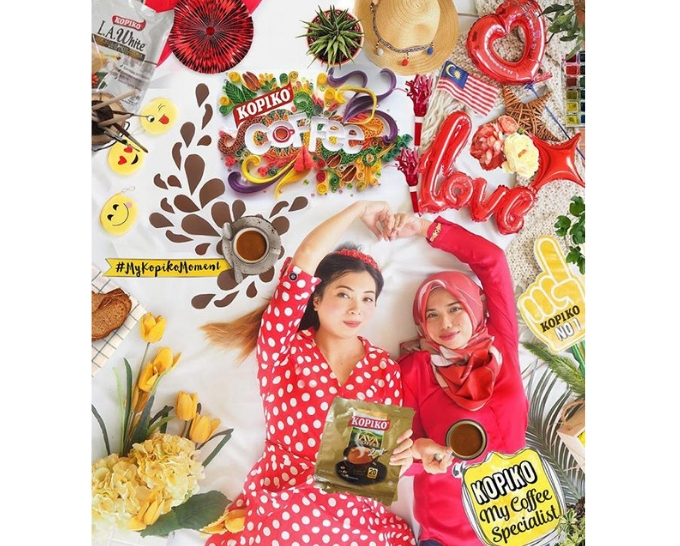 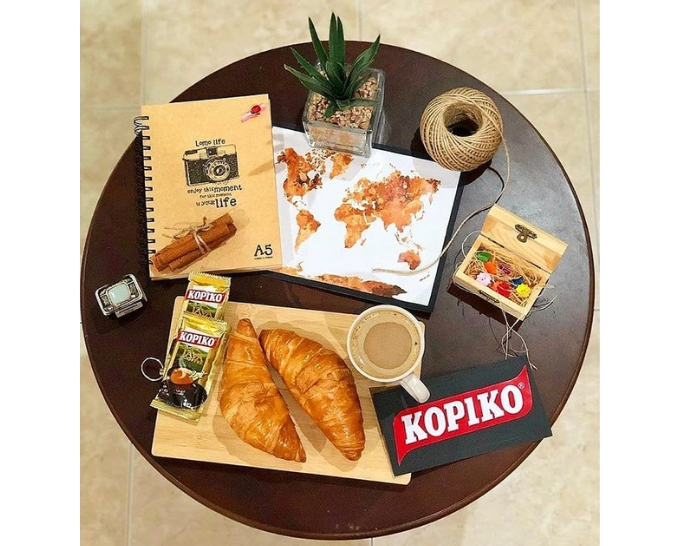 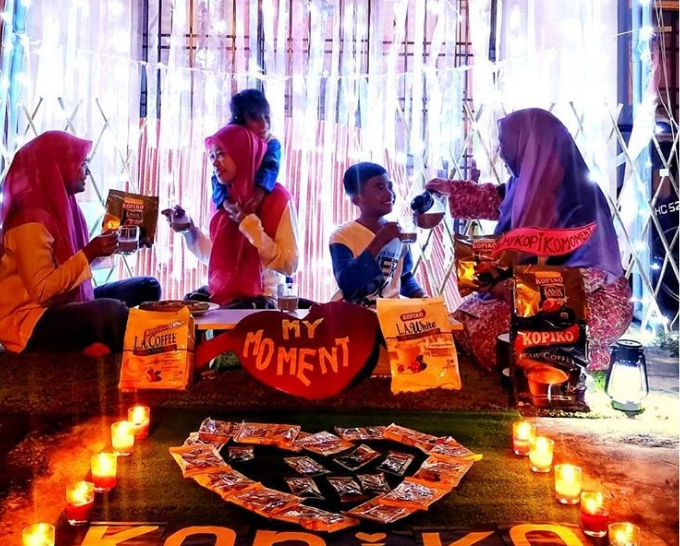 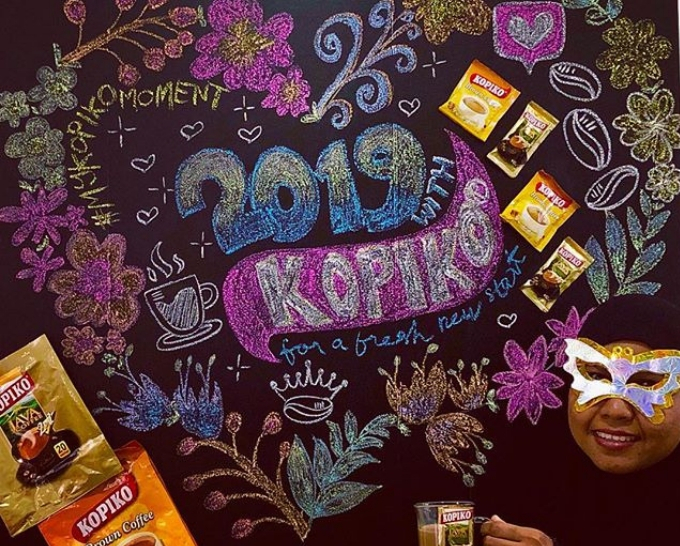 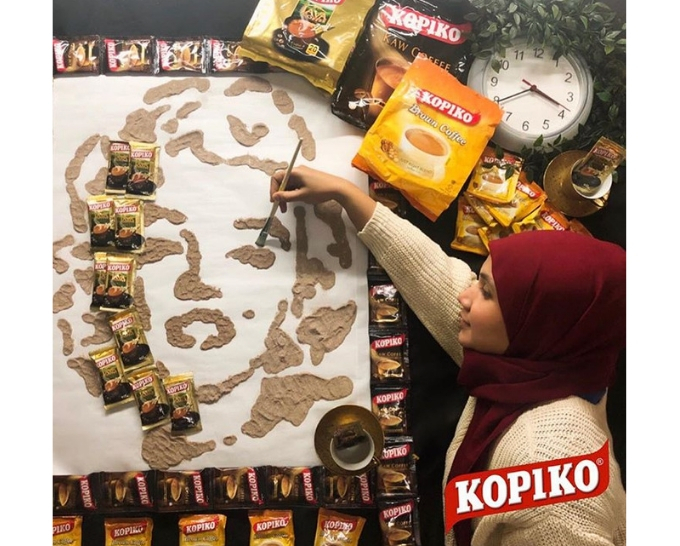 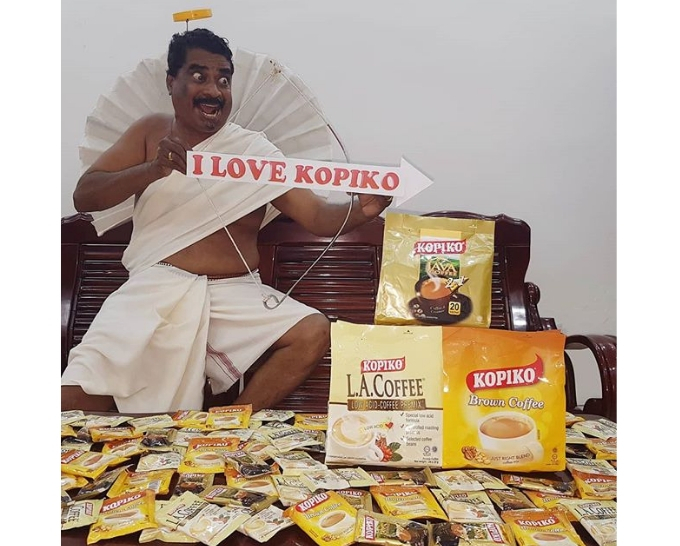 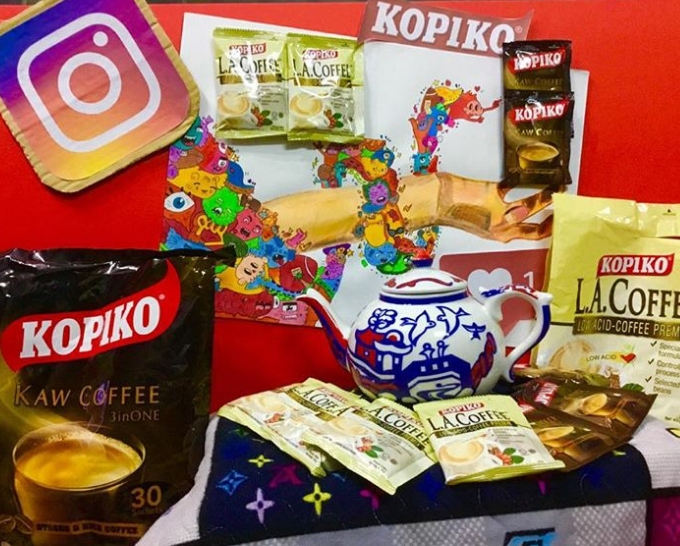 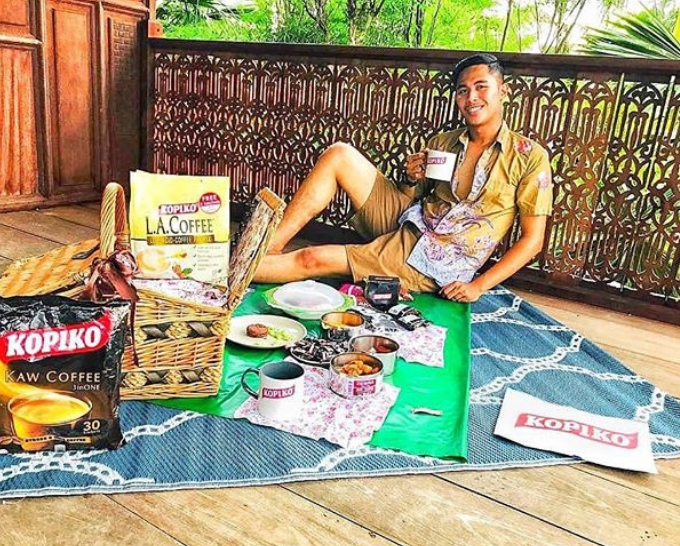 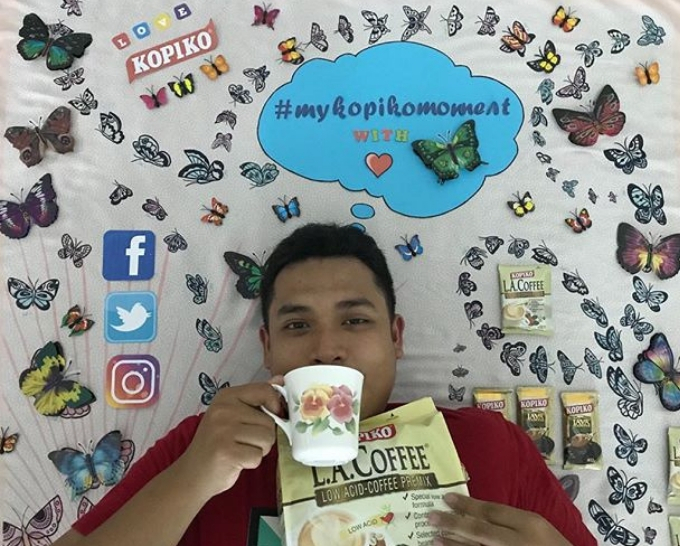 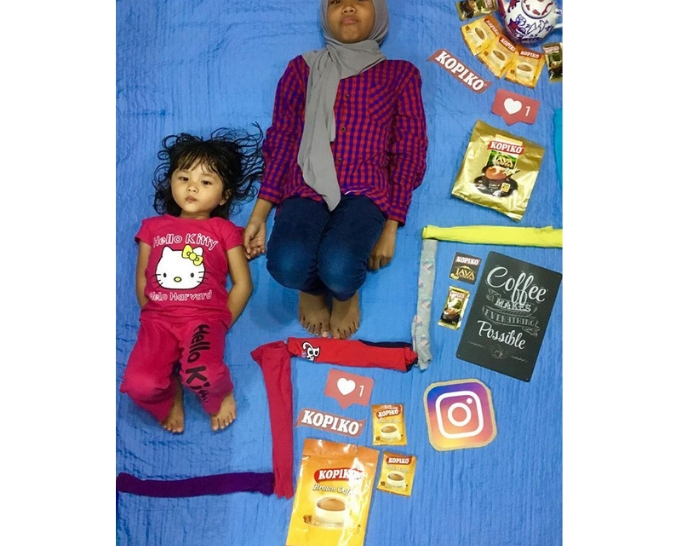 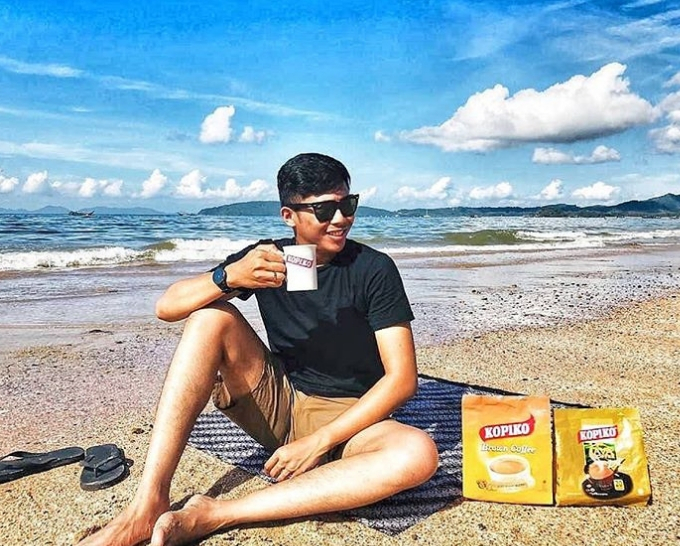 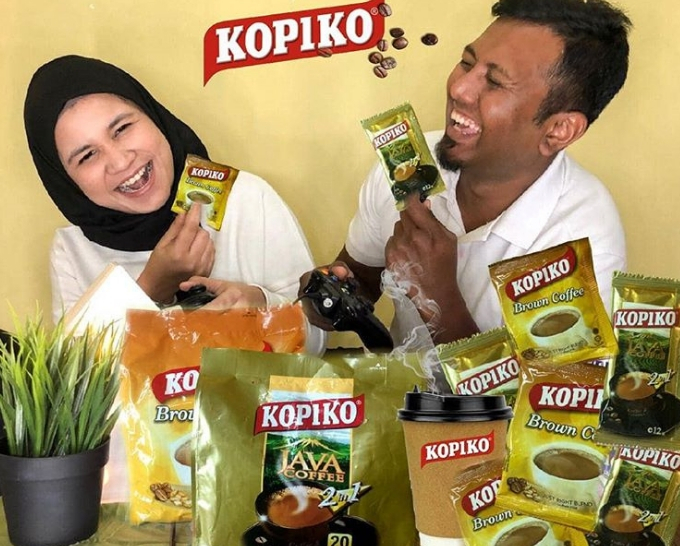 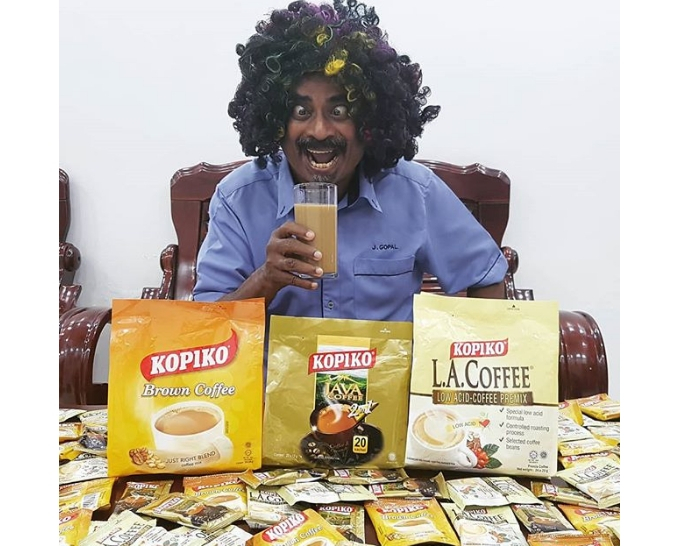 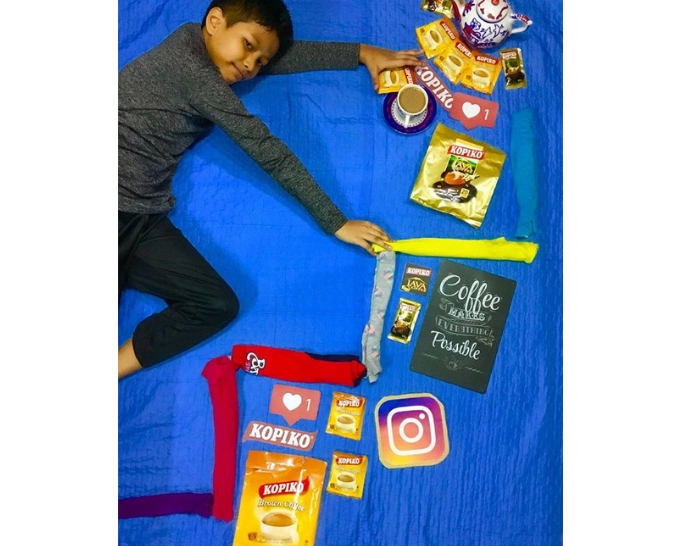 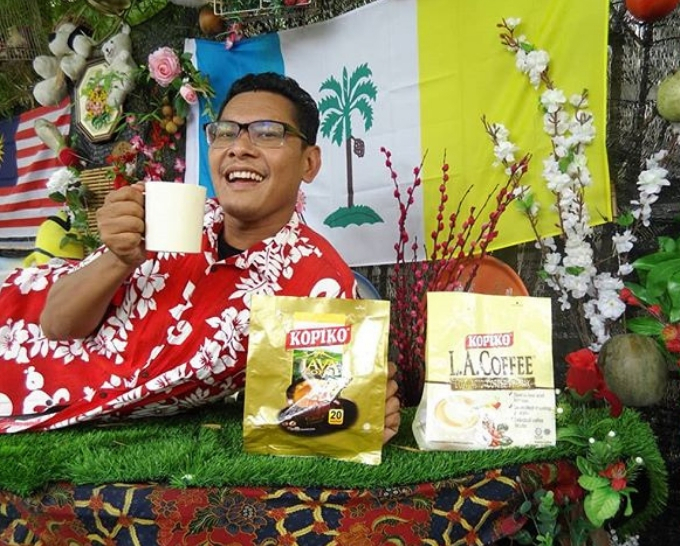 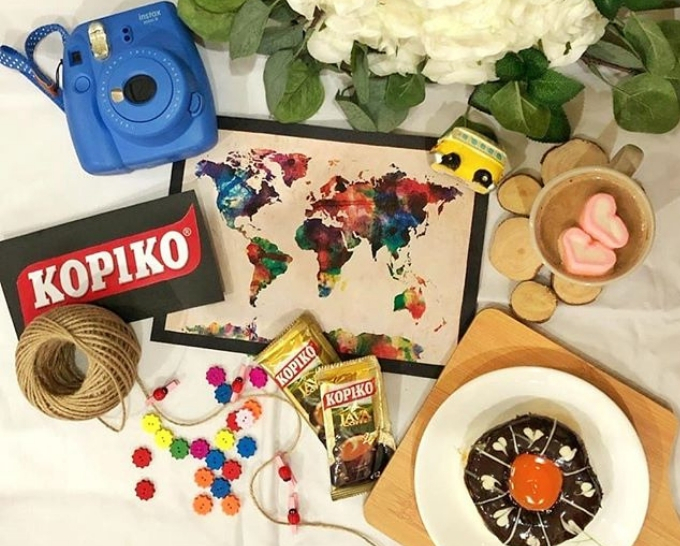 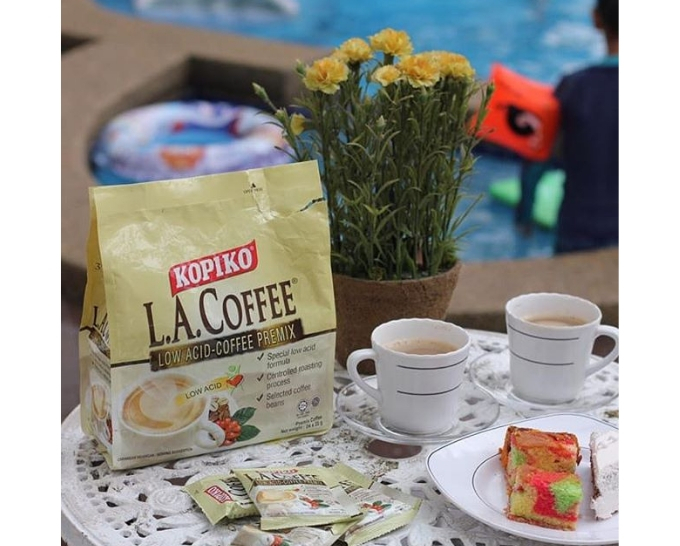 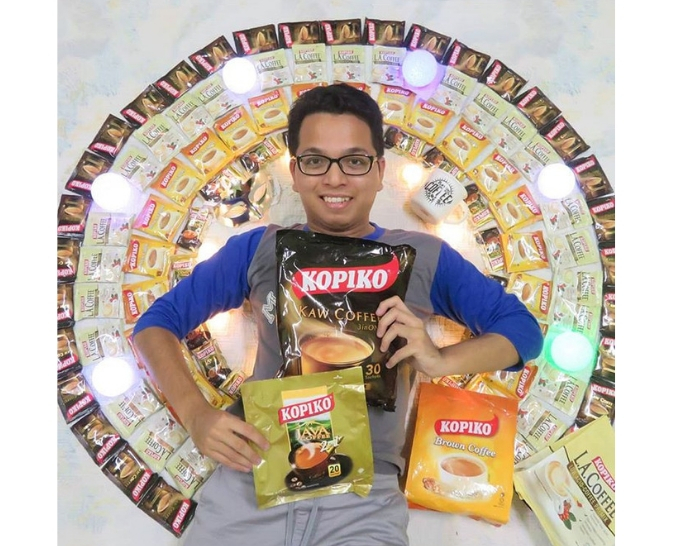 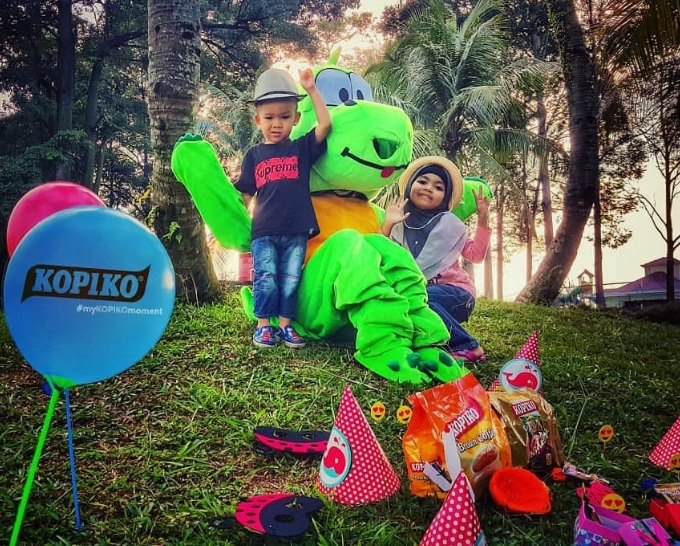 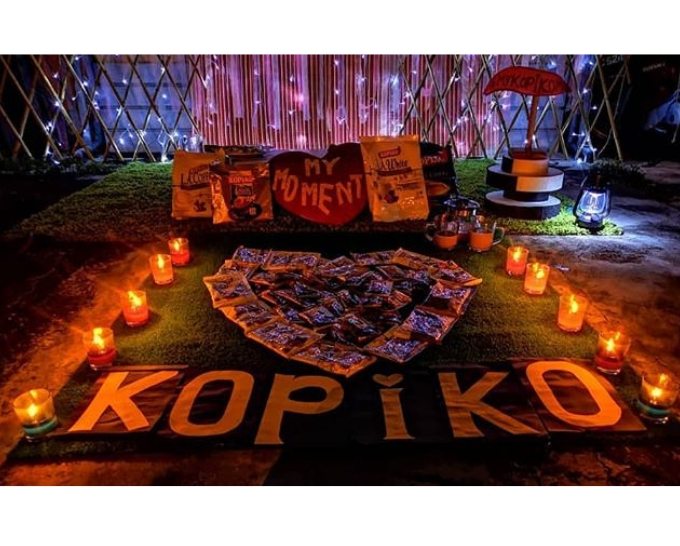 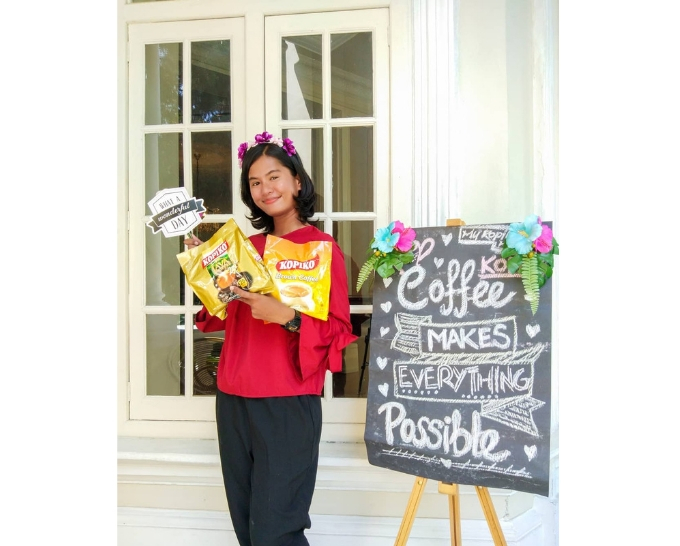 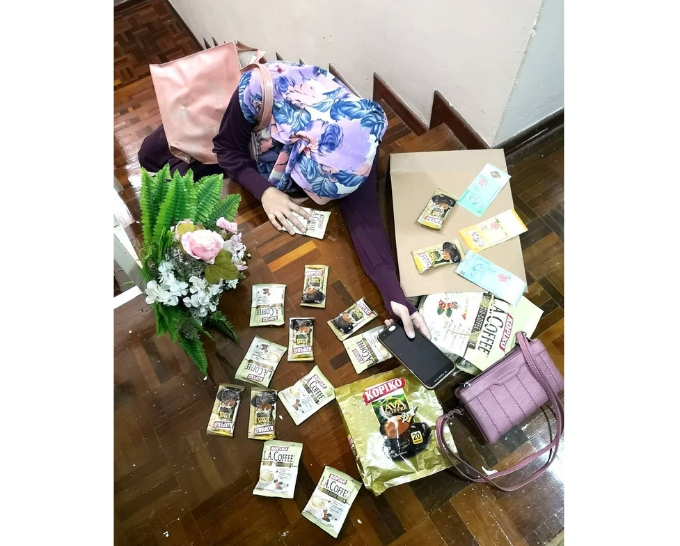 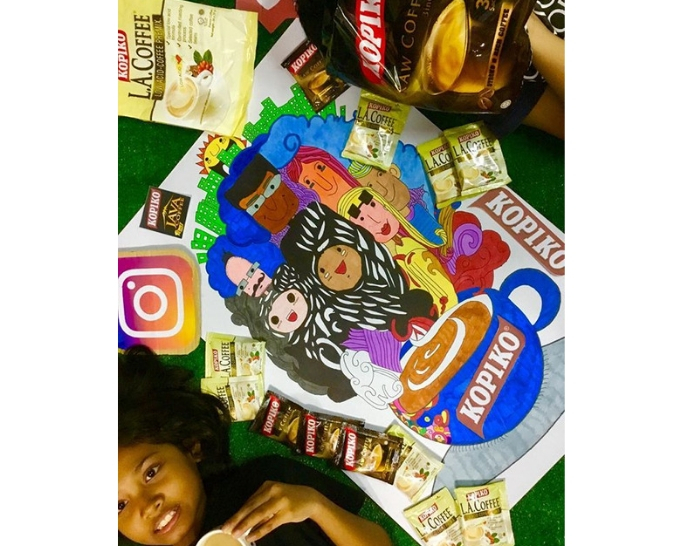 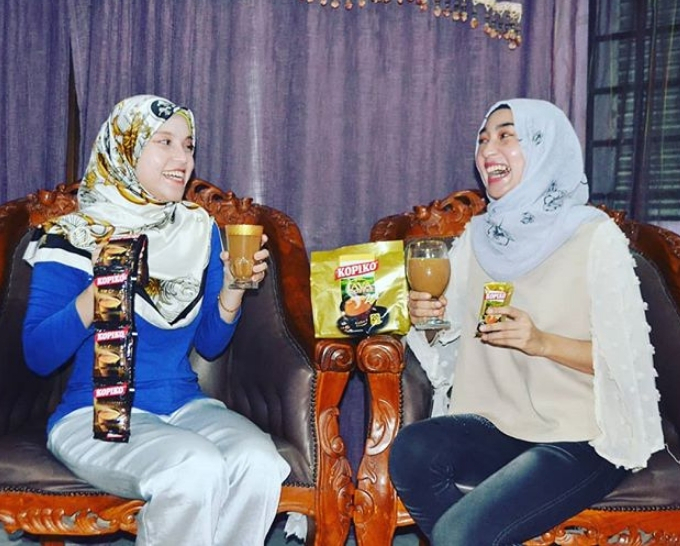 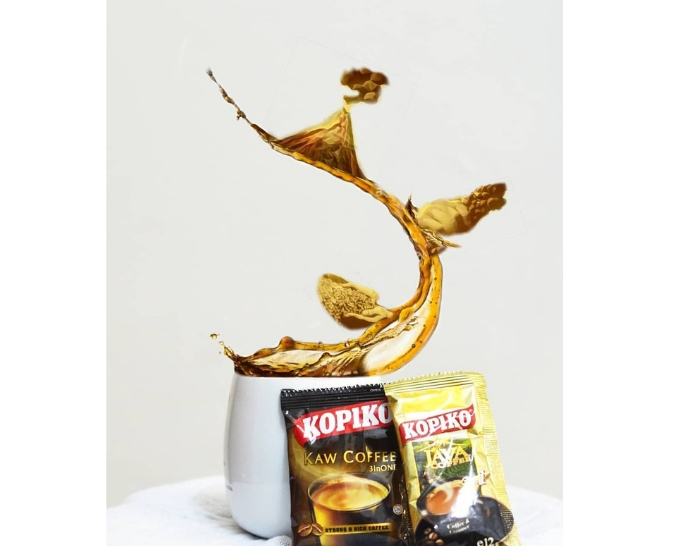 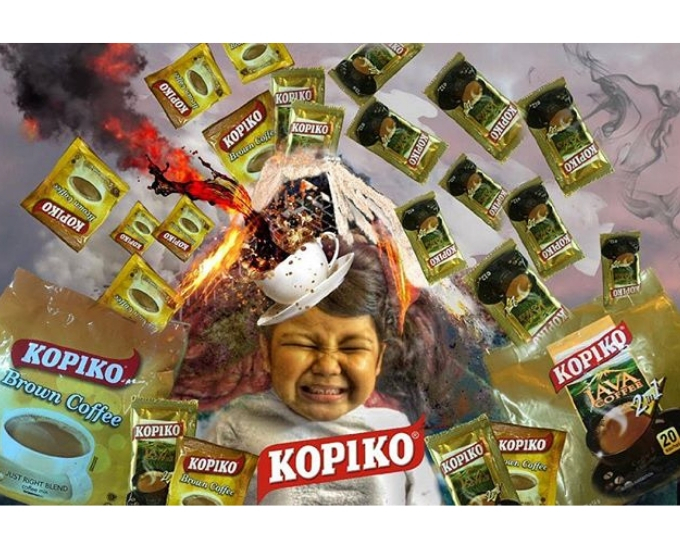 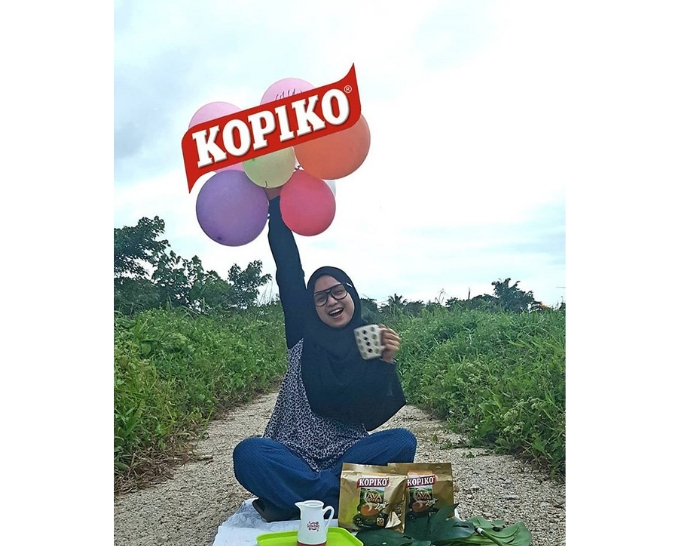 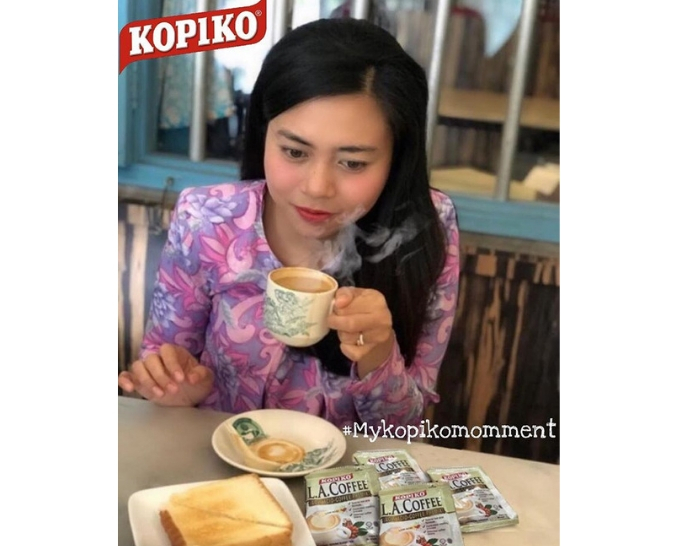 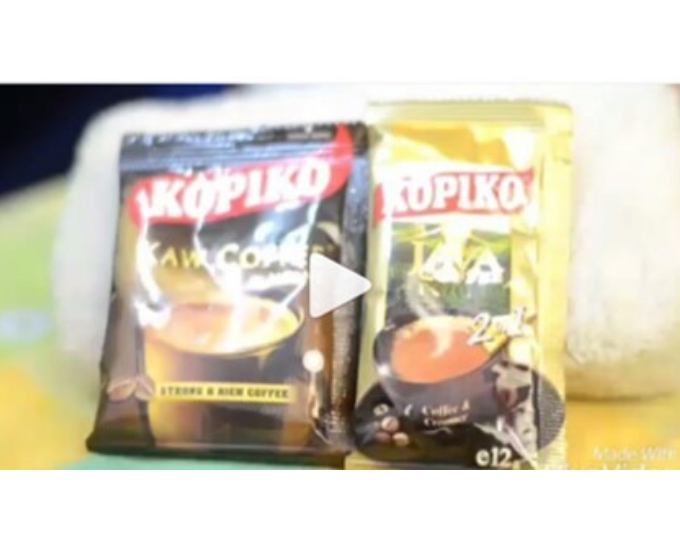 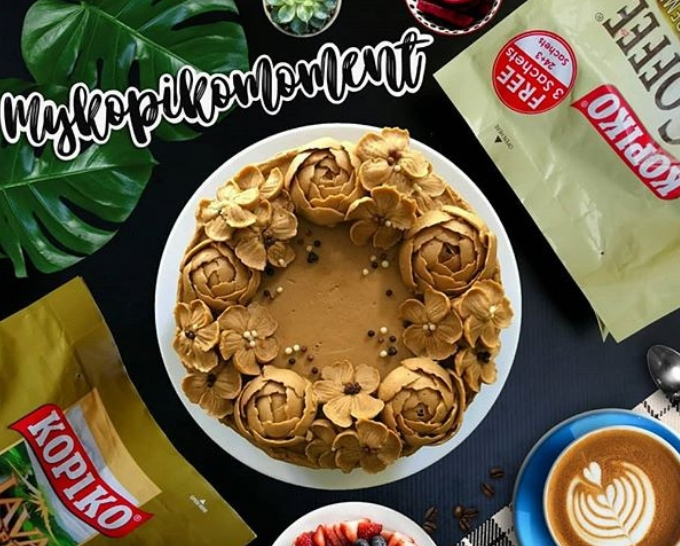 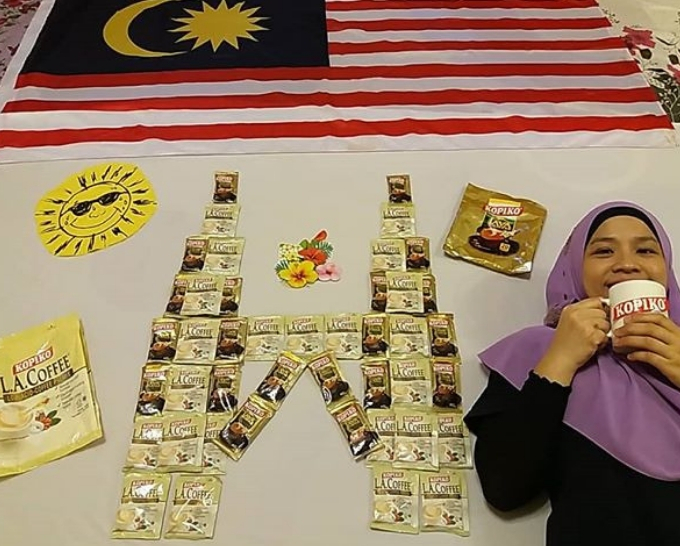 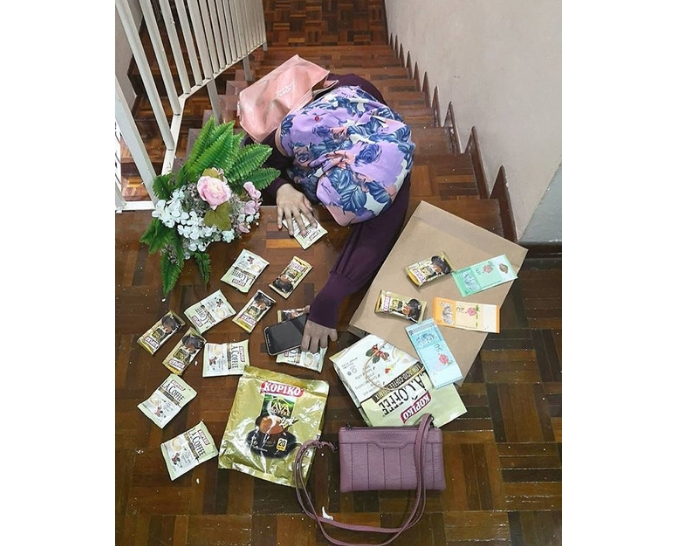 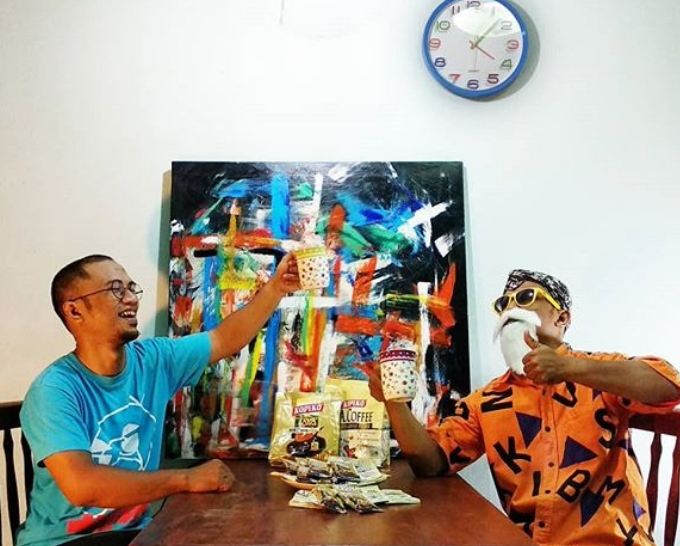 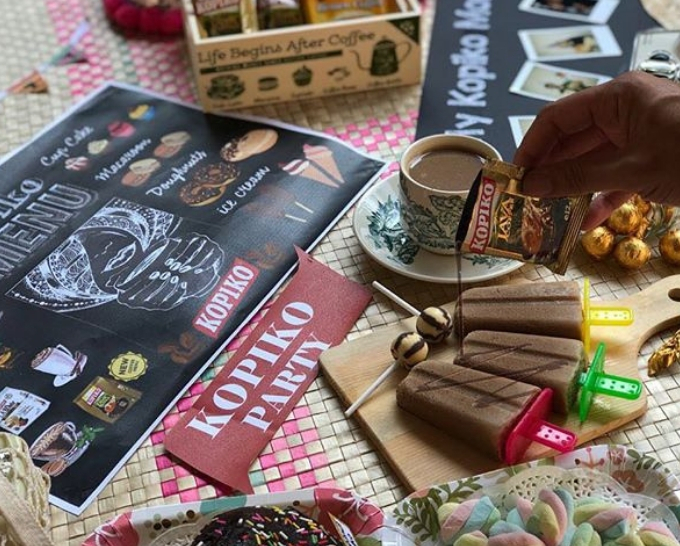 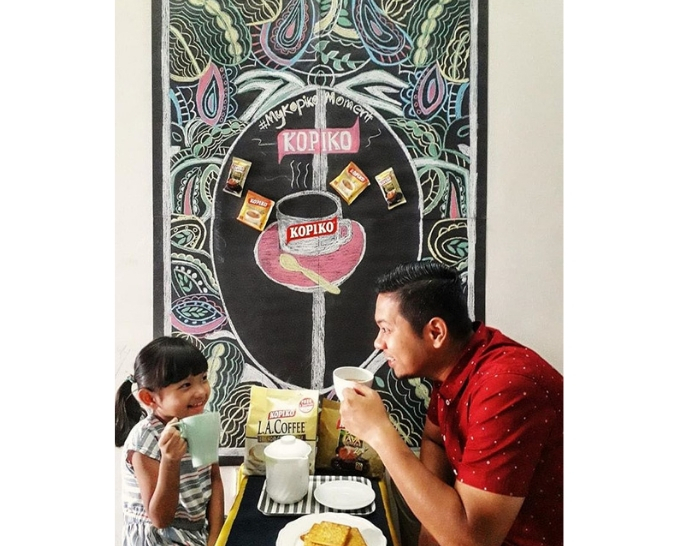 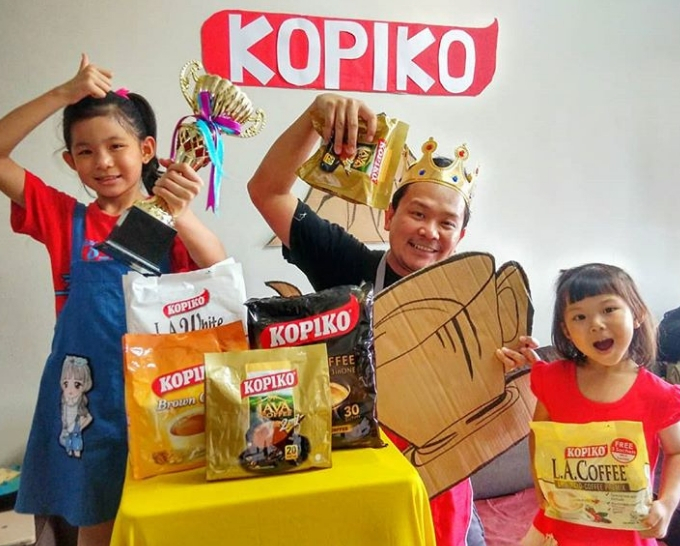 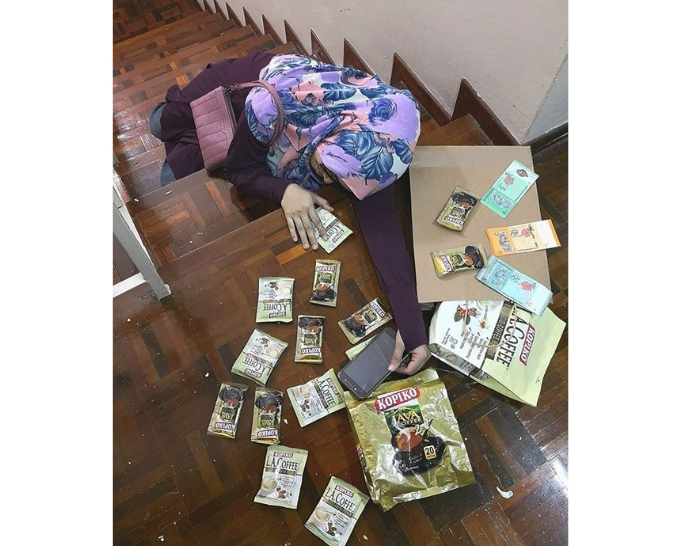 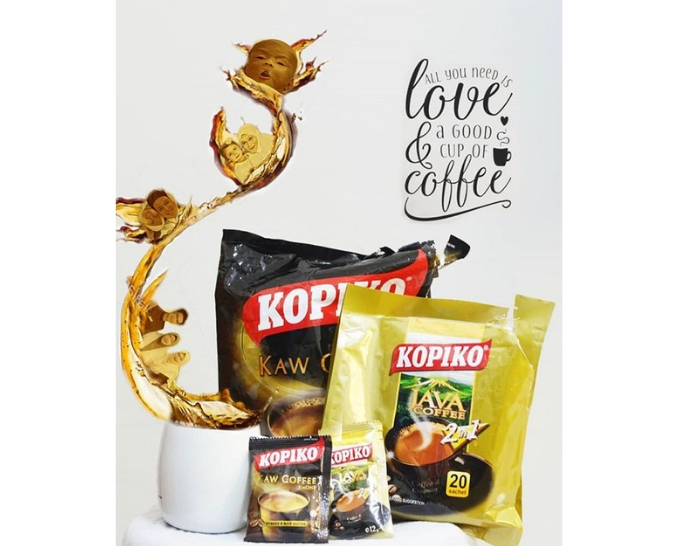 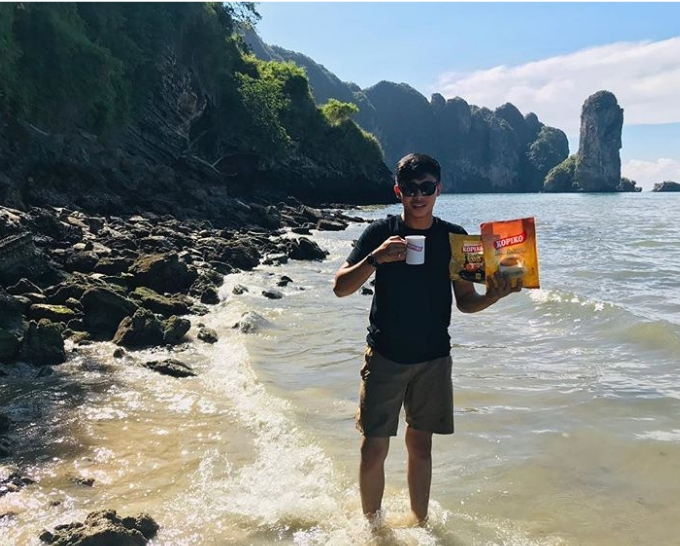 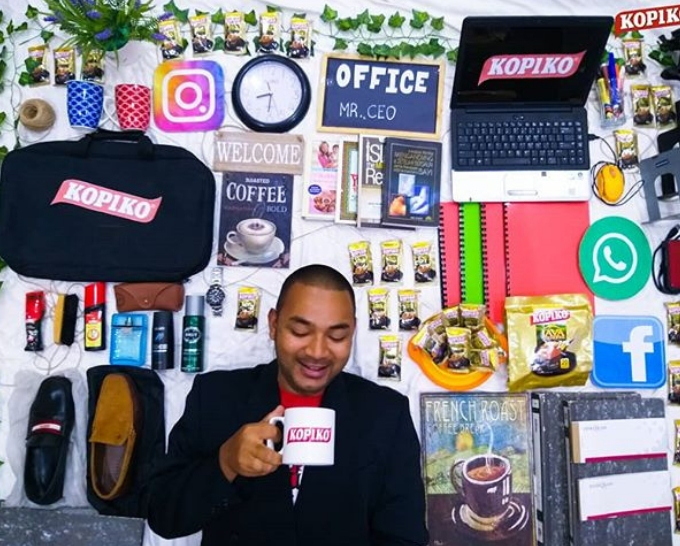 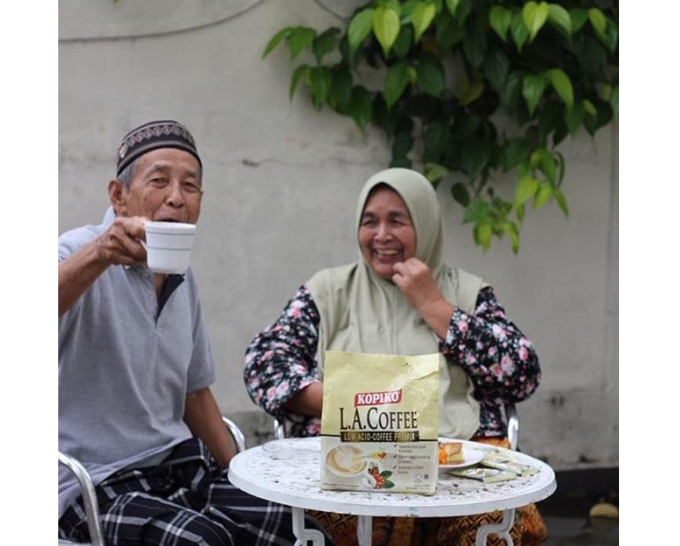 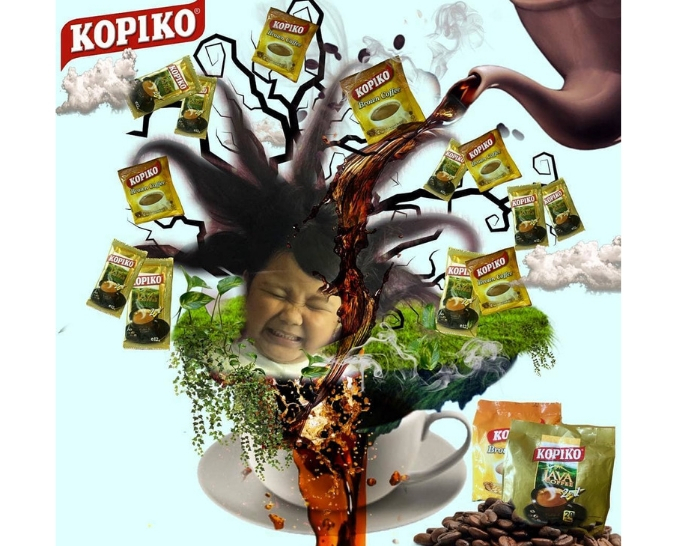 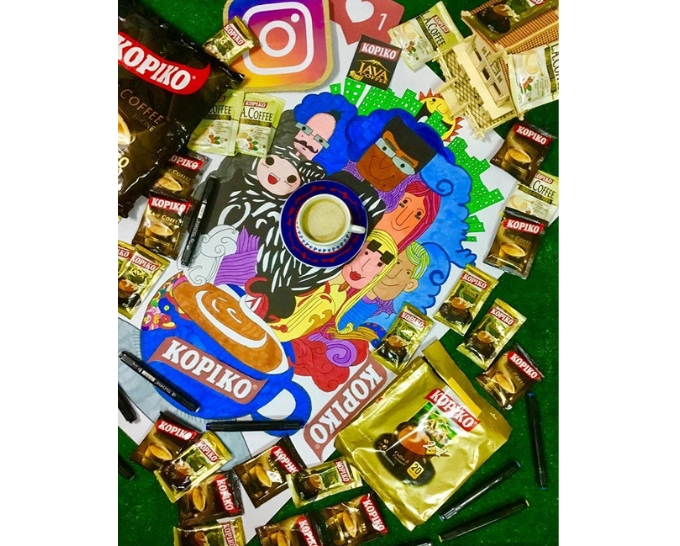 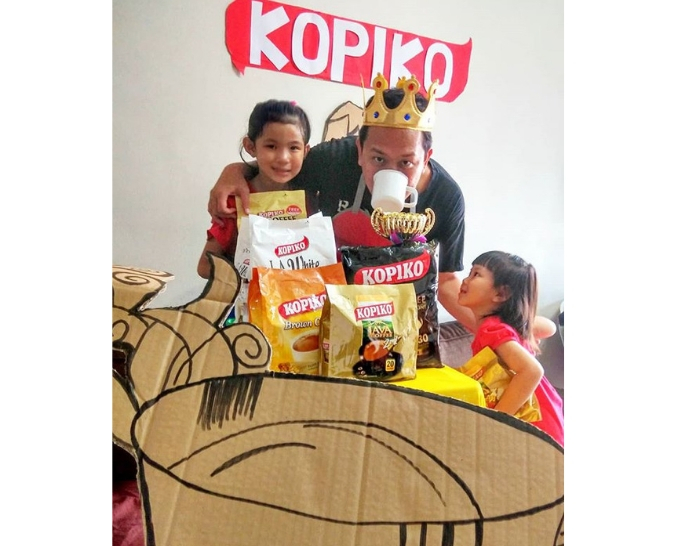 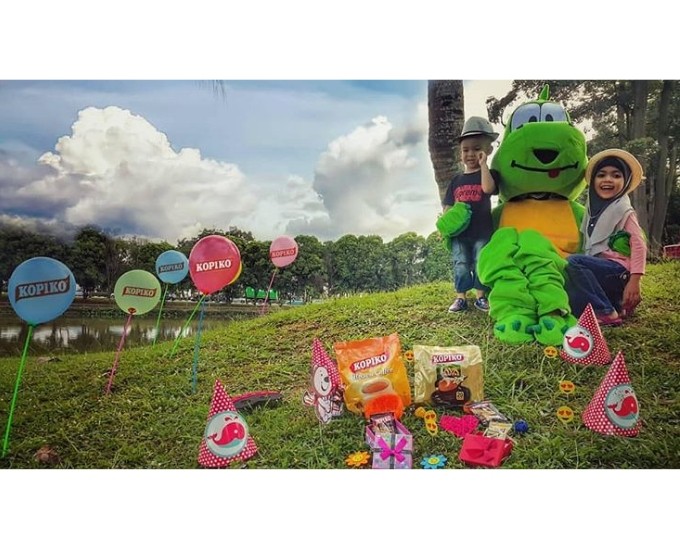 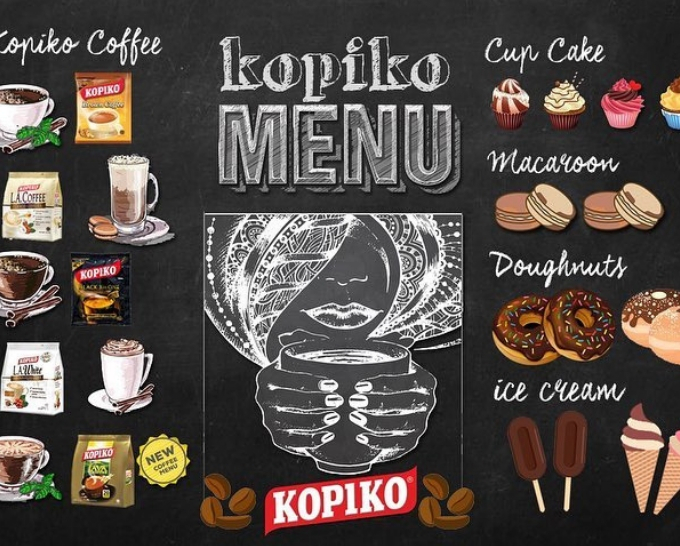 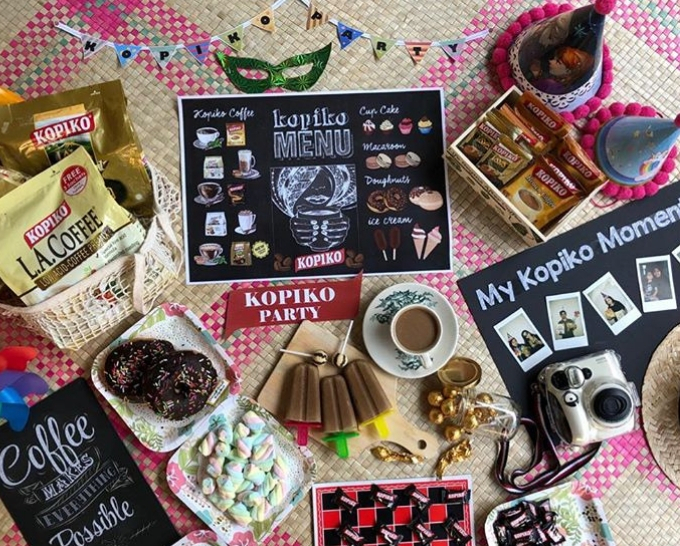 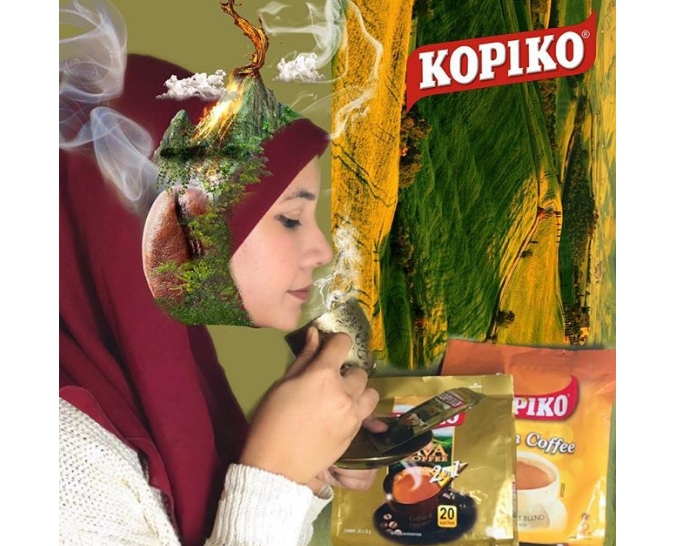 Kopi peneman kala sunyi Kopi penyeri suasana hobi Semestinya Kopiko pilihan hati Buat cicipan setiap hari #MyKopikoMoment #kopikomy #kopiko #coffee *Pssttt sekarang dah ada yang baharu Kopiko Java 2in1 pastinya lazat dengan aroma memikat!